This year’s theme “Help for Today, Hope for Tomorrow” focuses on educating young people about the dangers of alcohol abuse. April is Alcohol Awareness Month. In 2019, the focus is on underage drinking. Alcohol abuse/addiction have taken a backseat to the epidemic of opioid abuse that has swept the country. However, alcohol abuse continues to increase in America. Alcohol Awareness Month, established in 1987, was created in part to reduce the stigma of alcoholism and to support local communities in addressing alcohol-related issues. Signs of teen problematic drinking are similar to the signs of drug addiction, according to Project Know—including shirking of regular responsibilities (such as ditching school or suddenly getting bad grades), lack of interest in relationships, irresponsible behavior or a change in appearance such as exhaustion, weight loss or gain, or sudden lack of concern for appearance. Teens who have a family or personal history of addiction or mental health issues are more at risk of alcohol abuse, as are teens who are under greater stress due to socioeconomic or personal circumstance. 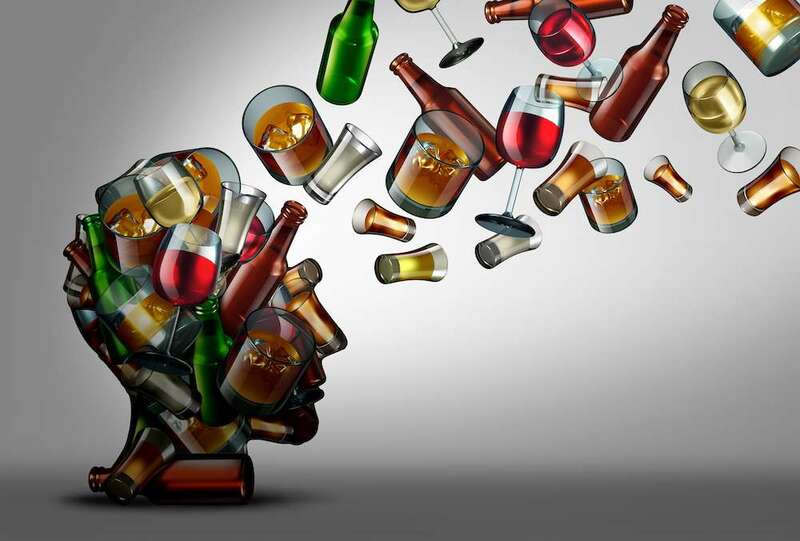 The theme of Alcohol Awareness Month with its focus on youth drinking is “Changing Attitudes—It’s not a rite of passage.” This slogan seeks to change the cultural idea that heavy drinking is an important or expected part of teenage social life. The first weekend of April, the National Council on Alcohol and Drug Dependence (NCADD) is encouraging the public participate in Alcohol-Free Weekend. NCADD offers this weekend as a gesture of solidarity in our communities in support of alcohol-free youths, in remaining completely alcohol-free for three days.